Sizes EU 36 to 41. AIR CIRCULATION: Your can walk with them with or without socks. 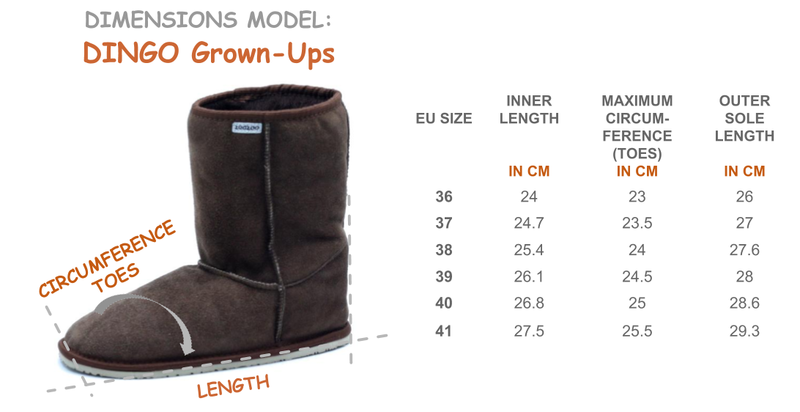 The air circulation is very good having 100% natural leather and sheepskin which breathe. ATTENTION: Not appropriate for heavy rain or snow. Not waterproofed. These boots are wonderful and very much value for the money! 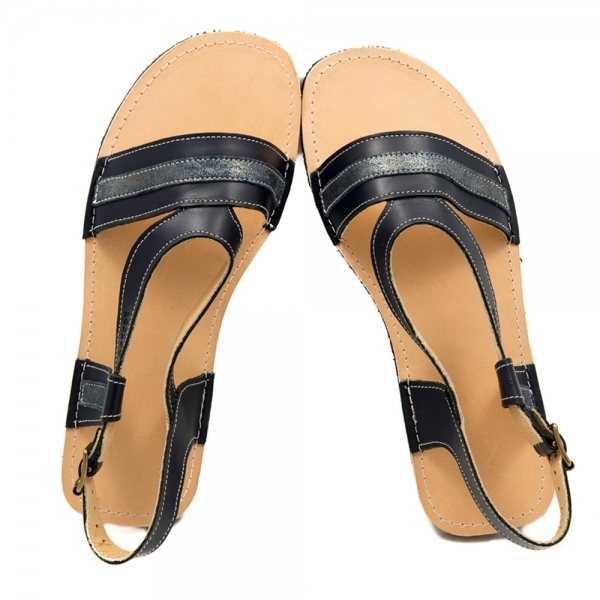 They are made of sheepskin and theyre also lined with sheepskin in the footbed. Very comfortable to wear without socks.If you have any doubt about sizing: size down! I have pretty narrow ankles and a low instep, which makes them a bit too slouchy, so be aware if you have the same kind of foot. Btw: my foot length is 25,5 cm and I bought size 39. If I plan to buy a second pair, it would probably size 38.